Ever wonder if your child is on track in their hockey development? Consider this a progress report. The Hockey Canada Core Skills checklist can be viewed as a curriculum of what age-appropriate lessons players should be learning at their stage of development. 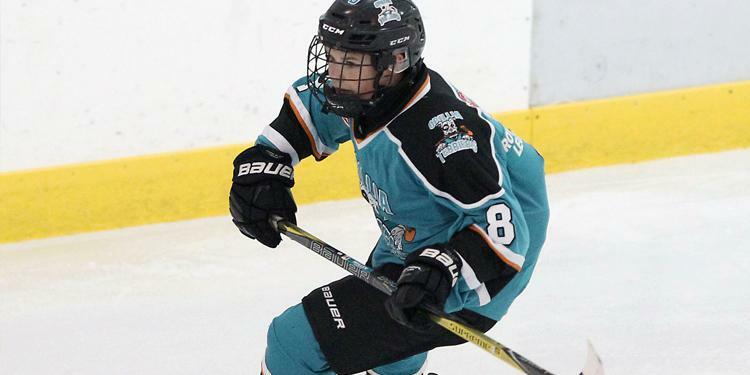 Parents and coaches can keep track of what skills are being taught during this hockey season and ensure they line up with the program. It is the basis for creating lesson plans. These charts are designed for players to learn the proper skills for their age. It helps them learn the foundational techniques for skill-building as they grow older. Below is a link to each age group’s Core Skills chart. Take 5 minutes to fill out our hockey report card, you’ll be happy you did!